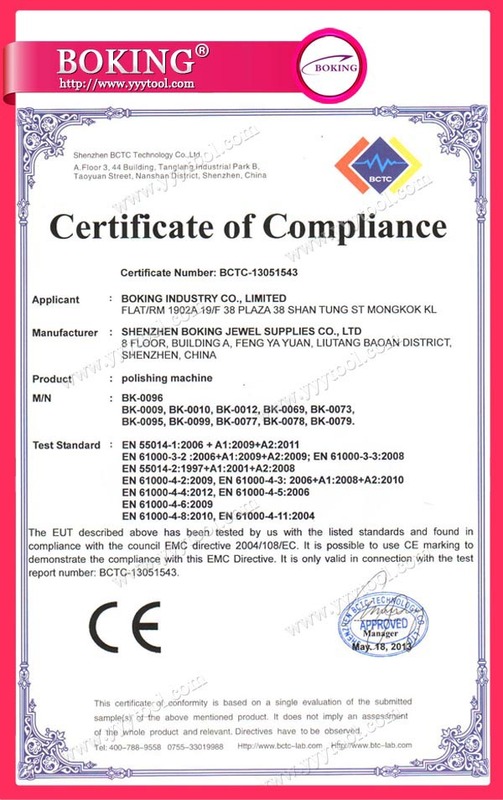 BOKING factory was set up in 2000 and located in Fujian. 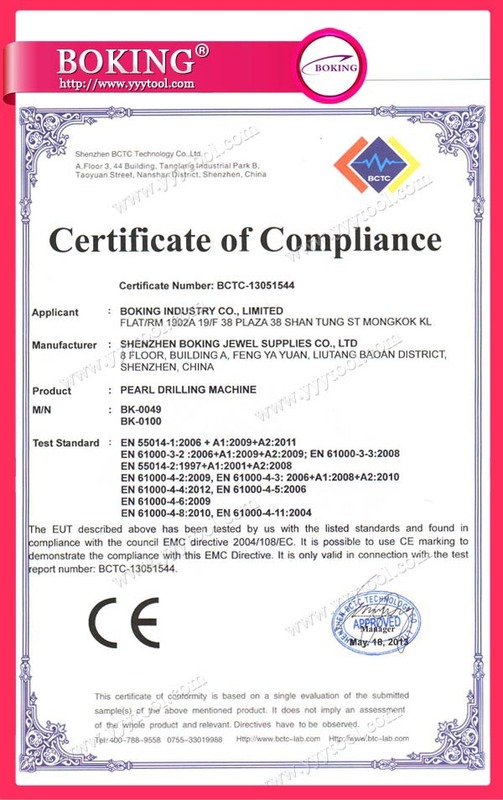 Since it was first established, Boking was dedicated in research, development and manufacture of polishing tools for jewelry making, now Boking becomes the main and one of the first grade suppliers of jewelry tools business. 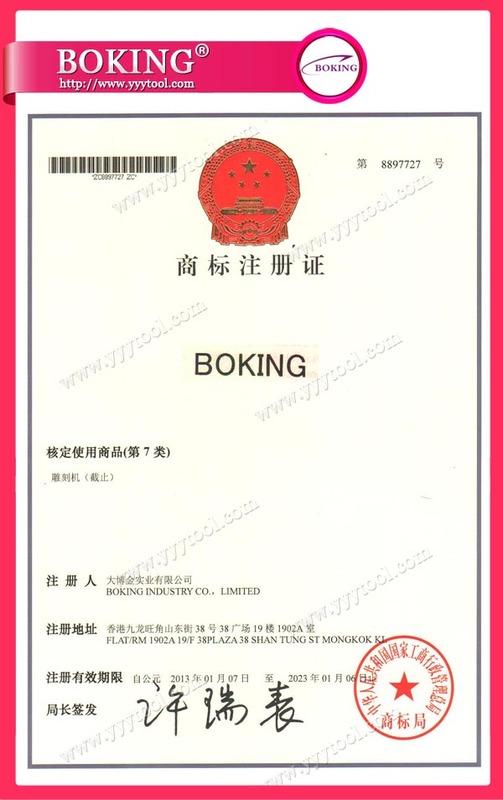 And BOKING is going to have another new factory in Shenzhen. The products which we produce are polishing brush, buffing wheel, flexible shaft machine. And what we supply are buffing polishing machine, gold melting machine, welding tools and machine, all kind of tools for jewelry shop and factory. Up to now, most products have been exported to many oversea countries in Asia, North America, Europe, Africa, Middle East, etc. We supply jewelry tools with suitable price and reliable quality. Also excellent after-ales technical support and warranty is provided. Replacement parts after the warranty period are also kept at affordable rates. Furthermore, we will spend more efforts and look for good and qualified local agents so that we can localize our after-service world widely in the future. 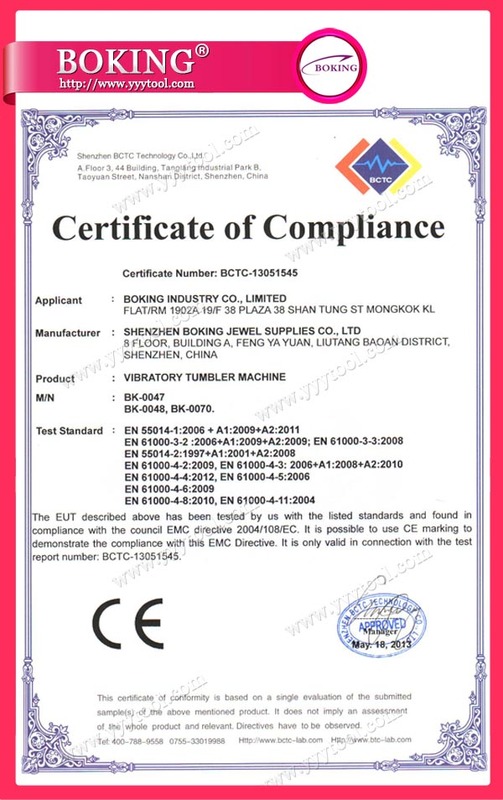 It is our goal to achieve win-win cooperation and benefit our customers with products and services.